About Us - Eye Options, Inc.
We are committed to provide you with the best in eye care. Eye exams, contact lens fittings, eyewear and accessories. 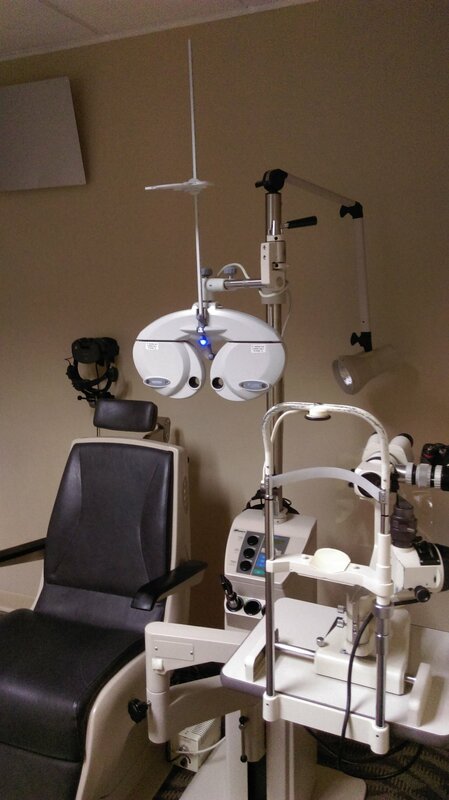 Our experienced Doctors and staff use up to date technology to accomodate all your eyecare needs. 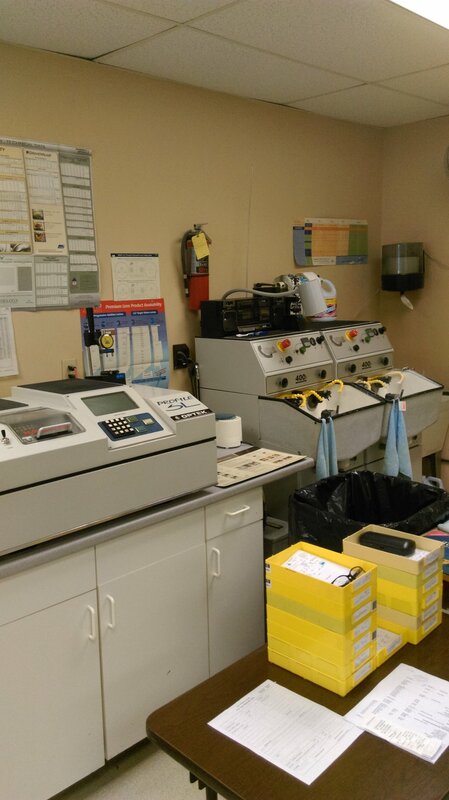 We operate our own in-house laboratory for accurate lens fabrication. The benefits are very high quality control, quicker delivery and substantial savings that are passed on to our patients. Eye Options started in 1987. Eye Options is independently owned. It is not part of a chain. We are dedicated Optometrists and Opticians striving to provide the best service at a reasonable cost. In our ongoing quest to provide the best possible care, Eye Options is pleased to announce the acquisition of three new diagnostic tools to aid our Doctors and staff in the detection and treatment of a number of eye diseases, especially glaucoma, cataracts and macular degeneration. They are a new state of the art Retinal Tomograph, a Perimeter for visual field tests, and a digital Fundus Camera. These tools together with a new computerized exam lane will greatly enhance our capabilities to provide the best possible care using the most up-to-date technology.